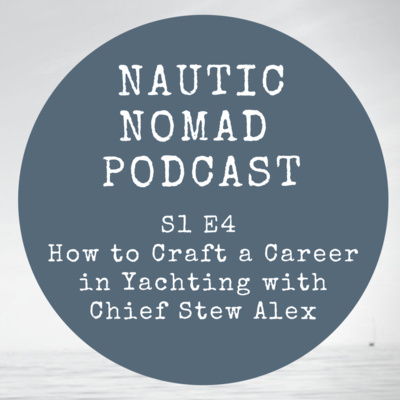 This is Nautic Nomad, your guide to adventure and everything yachting. 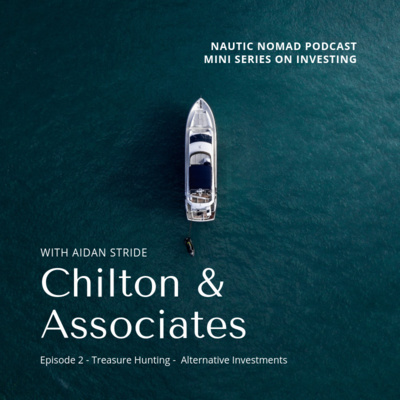 Thank you to our guests Southern Cross Wealth for coming on the show to discuss beating inflation, offshore banking and investing for Yacht Crew. 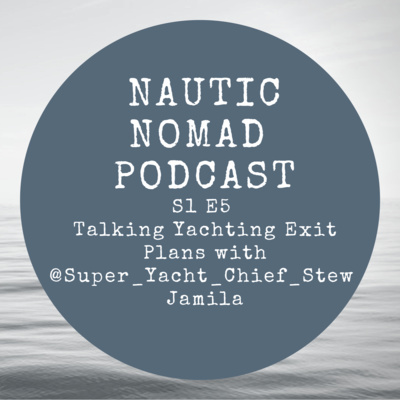 Mention the Nautic Nomad podcast for a free Seafarers Offshore Banking account with Standard Bank. 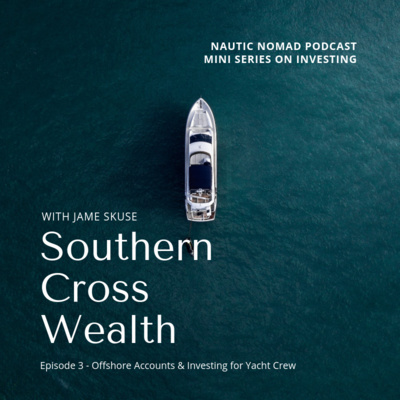 Click here to get in touch with Southern Cross Wealth https://www.southerncrosswealth.com/contact.asp Get the full show notes at nauticnomad.com/blog *Disclaimer – The material covered in the Nautic Nomad podcasts are for educational and information purposes only. It is not intended to be investment advice. Seek a duly licensed professional for investment advice. Southern Cross Wealth is not licensed in the United States and so this information is not meant to solicit American Clientelle. Anchor Property provides yacht crew with transparent solutions in the UK for the ever-growing list of obstacles they face when trying to invest in property. 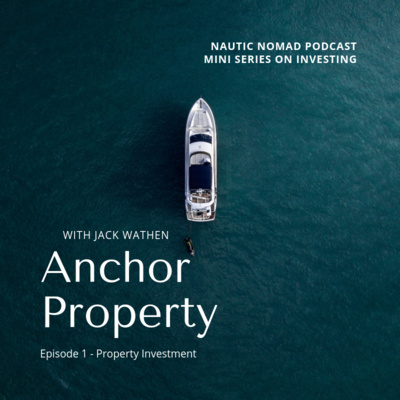 We did a profile highlight on our blog about Anchor Property back in June but we wanted to catch up with Jack once more since we began the Nautic Nomad podcast for our listeners benefit. Even though they are based in the UK, Jack and his team has a lot of knowledge to share that can help anyone who is looking to invest in property. I also asked Jack some of the questions we received from our followers of our Instagram Stories. Give us a follow on Instagram if you are not already: https://instagram.com/nauticnomad Jack Wathen is a former yachtie who has worked on M/Y Diamond A and Lady S. He studied property in University and after he left yachting he started an investment portfolio called King Croft Homes. Anchor Property was born out of that business as a way to assist yacht crew in making clever decisions when purchasing an investment property. 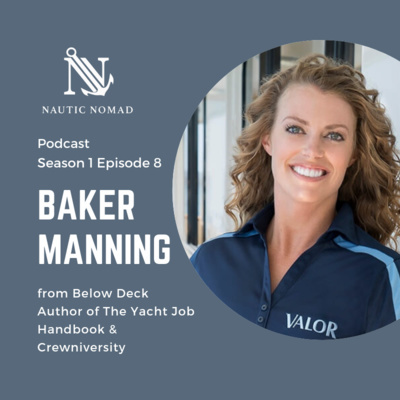 Get the full show notes on our blog to learn more: http://bit.ly/anchorproperty *Disclaimer - The material covered in the Nautic Nomad podcasts are for educational and information purposes only. It is not intended to be investment advice. Seek a duly licensed professional for investment advice. 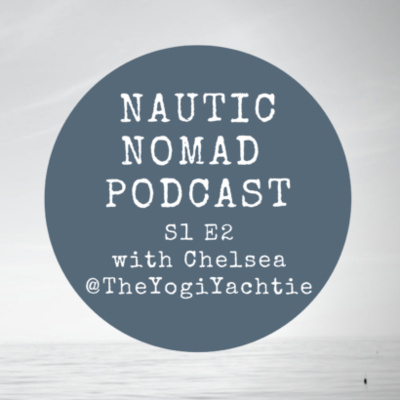 Welcome the Nautic Nomad Yachting Podcast! 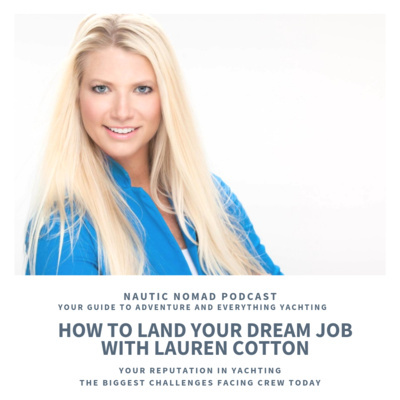 Welcome to the Nautic Nomad podcast, your guide to adventure and everything yachting I am your host Randi Barry. We wanted to start this as a way to interact with our community and also give back value. 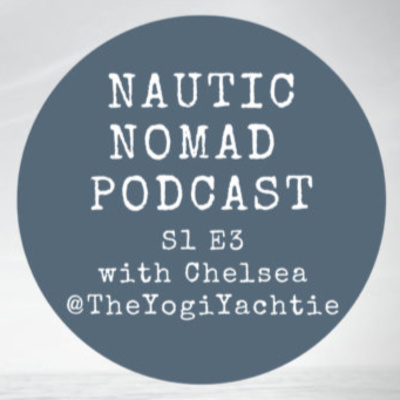 If you have questions, feedback or topics you would like us to cover please send us feedback to info@nauticnomad.com, you can also leave us a voice note at 530 487 4447 or on our profile on the anchor.fm app our username is Nautic Nomad. Don't forget to say your name and where you are from! 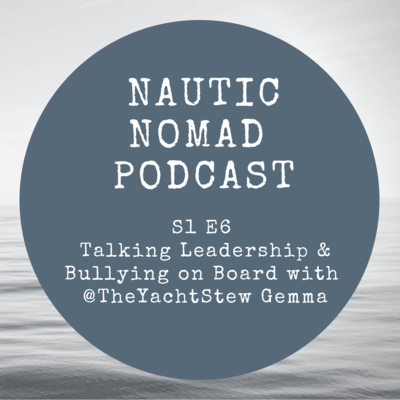 We will feature your feedback or topics on the show and answer any questions you have. Thanks for tuning in!